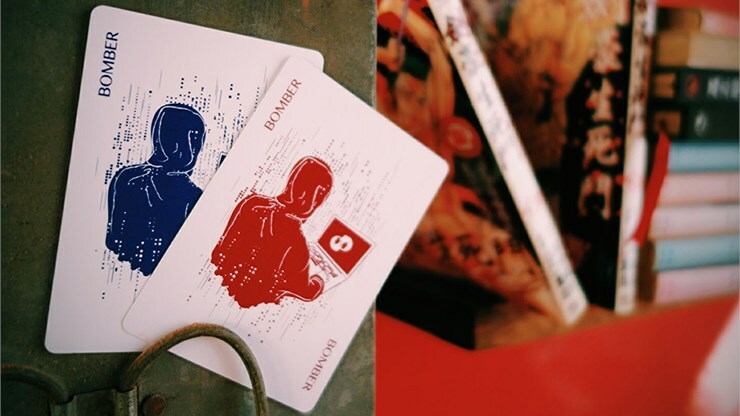 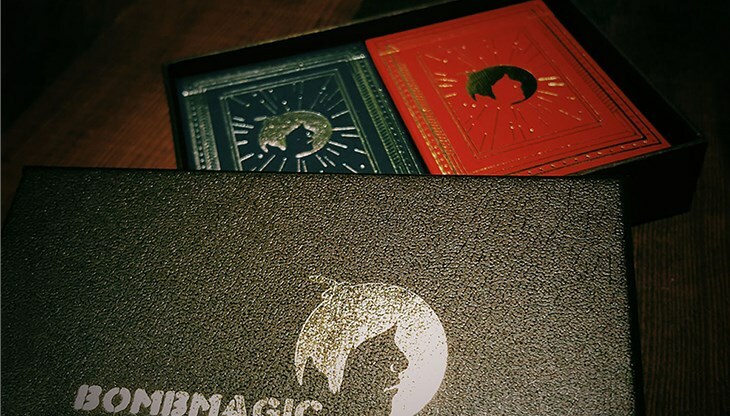 This is a beautiful box set that enthusiasts, cardists, magicians, and collectors will enjoy. 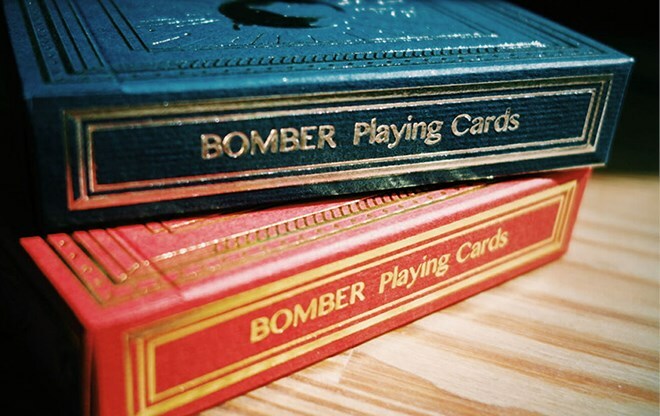 Every single collector's box set includes 1 Blue Bomber deck and 1 Zero Bomber deck. 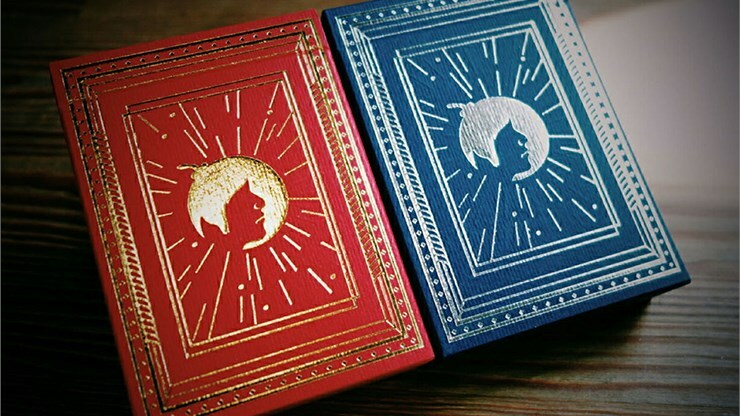 Since the bronzing gift box of this collector's box set was made previously in 2013, we can no longer find the same pattern -- it's now out of print. 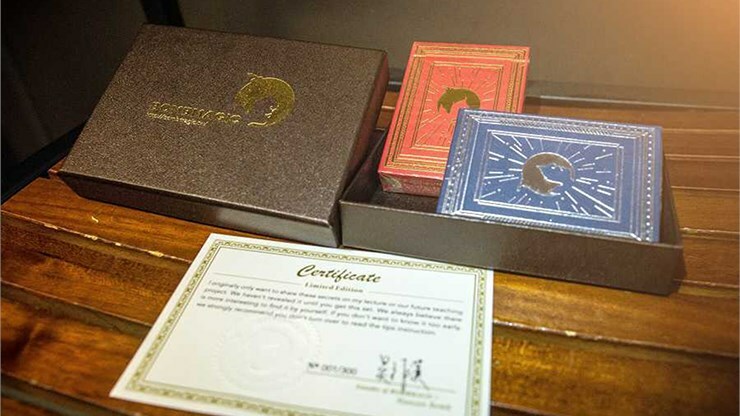 The whole collector's box set represents our effort and milestones since these years. 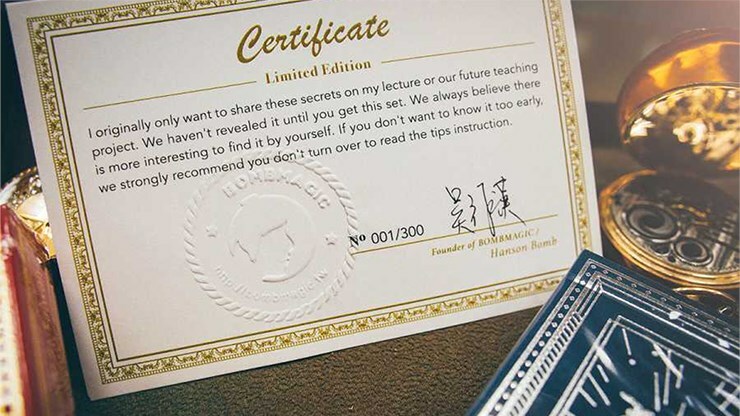 The luxury box set also comes with a Limited Number Certificate to reveal the instructions for secret tips.